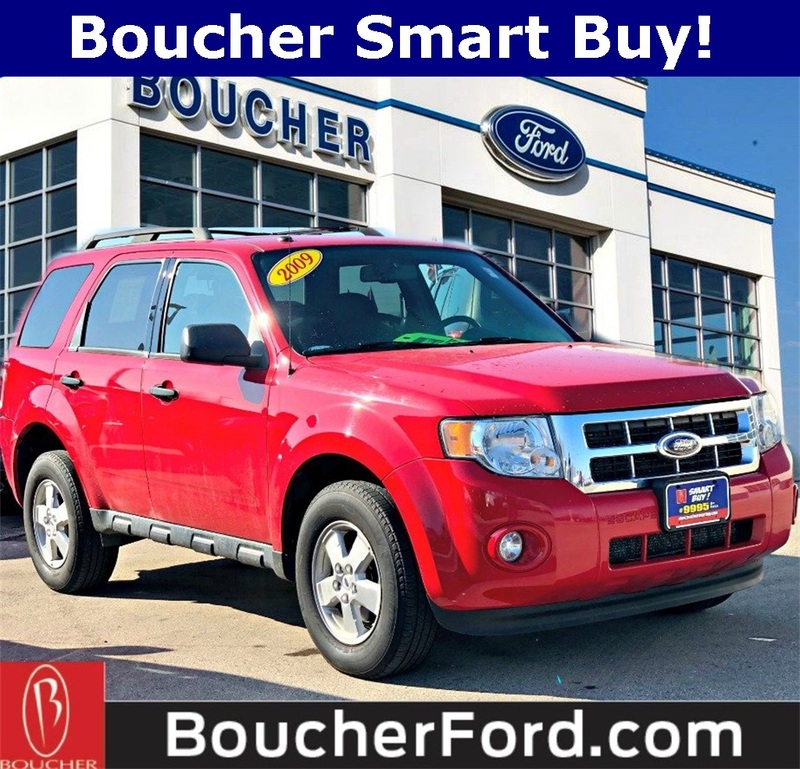 Boucher Smart Buy! One Owner-Clean Carfax-Perfect Maintenance Records-Bought here new and serviced by our Ford Certified mechanics! Alloy wheels, Black Roof Rails w/Cross Bars, CD player, Delay-off headlights, Leather steering wheel, MP3 decoder, Power door mirrors, Power driver seat, Power windows, Premium Cloth Buckets w/60/40 Split Rear Seat, Steering wheel mounted audio controls, Traction control. 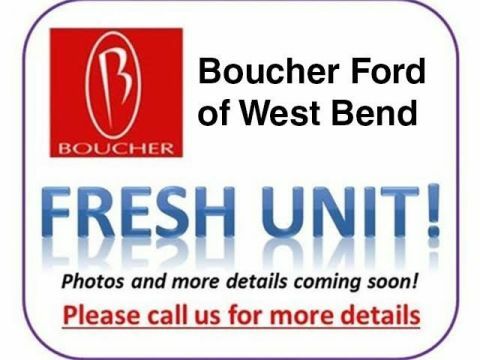 Please email or call Boucher Ford of Menomonee Falls with questions or to set an appointment (we will have your vehicle pulled up and ready to save you time) or just stop by Boucher Ford Menomonee Falls beautiful new state of the art dealership 1 minute east of I41 on Main Street and take a test drive. Thoroughly reconditioned, inspected and expertly detailed by our Ford Factory certified technicians! Includes Smart Care Maintenance Package at no additional charge! 3 Oil Changes, and an extensive array of coupons valued at $1000! 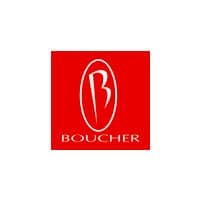 Boucher has an A+ Better Business Bureau Rating. Prices exclude tax,title,svc fee and license. 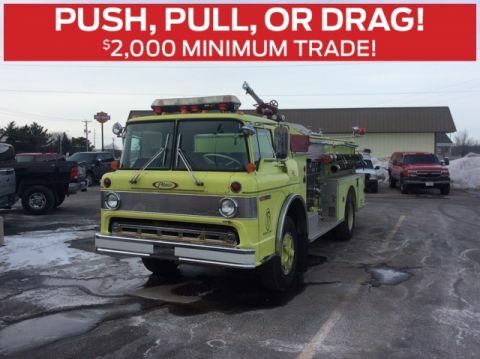 Contact our Menomonee Falls Sales Team to verify availability of this vehicle since they sell quickly! 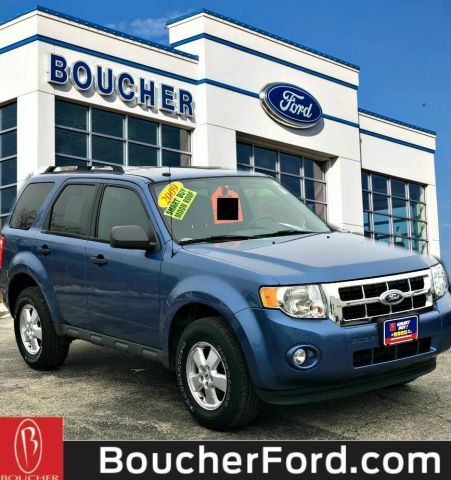 Let us show you why Boucher is now ranked among the Top 100 Volume Dealer Groups in the nation per Automotive News, and has been "Riding With You Every Mile" for over 40 years as your leading Ford Milwaukee, Waukesha, Brookfield, Germantown, Jackson, Slinger, Hartford, Sussex, Wauwatosa, automotive dealer!